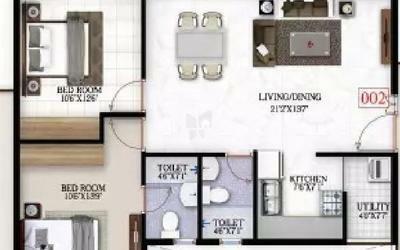 How Far is Pranathi Serene Nest? Pranathi Serene Nest, a residential project located in Nagondanahalli, developed by Pranathi Infra. 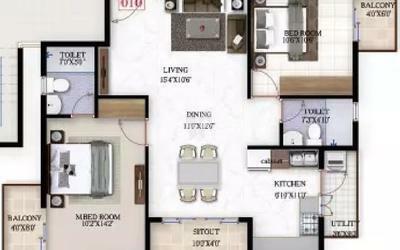 This project offers different sized apartments for sale in Bangalore city. 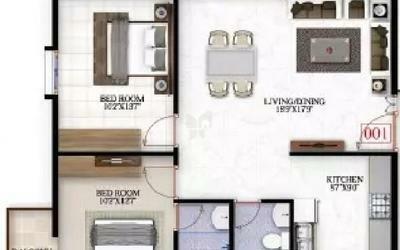 Here you will come across 2BHK and 3BHK apartments. The size of 2BHK apartments varies from 1084 Sq ft to 1190 Sq ft. 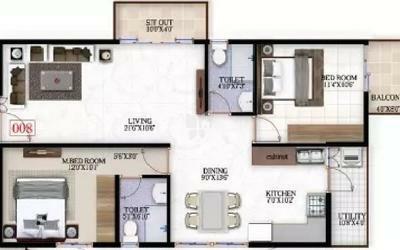 The size of 3BHK apartments is 1323 Sq ft, 1432 Sq ft.
Pranathi Serene Nest is a gated community near Whitefield Bangalore, well designed with all the modern-day facilities. Located near to Tech Hub ITPL and to well-known schools, hospitals, educational institutions, shopping areas, entertainment zones. 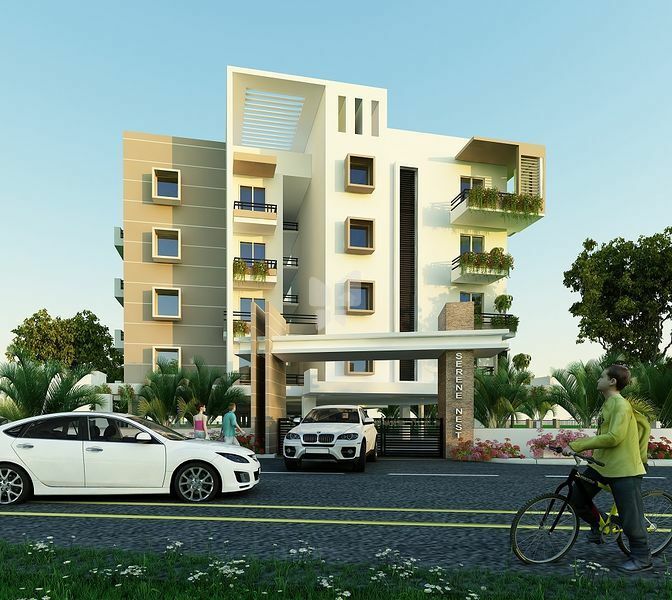 Come and grab this opportunity of buying the best home near Whitefield, being residents of Pranathi Serene Nest, the residents can enjoy the perfect work-life balance as many companies are there in the proximity. Surrounded by warmth you can enjoy the special moments with your dear ones. A home admits serenity. Come and make your dream come true at Serene Nest where all the wonderful aspects are come together to form a space called home. Along with 2BHK and 3BHK apartments in Nagondanahalli, Pranathi Serene Nest offers useful amenities for the benefit of the residents. Pranathi Infra, a well-known company in the real estate industry, a group of professionals. The balance between value and quality are the important aspects for the Pranathi Infra. The vision of the company is creating sustainable communities for the clients in terms of living, spaces, and amenities. 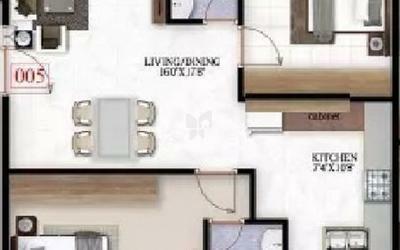 Pranathi Serene Nest is an example of excellent work done by the Pranathi Infra, it is located in Bangalore at Nagondanahalli. Each project developed by Pranathi Infra is built with high-quality materials, fittings and built with great value. Group of professionals who are expert in their own field make sure the projects are delivered on time at the best cost.